We all know that being a father, mother or carer is not an easy job and at times things get tough. Our Parent Support Advisor, Jean Burton is here to help, if needed, to deal with the challenges family life can bring. • Information, advice and practical support including helping you access other information. • One-one support in your own home or other suitable venues. • Information about local and national support services. • Opportunities for you to get involved in your child’s learning and school. • Opportunities to learn new skills and meet with other parents. • Courses to build positive relationships with your child and share parenting experiences. If you would like to contact Jean, she will be at Crook Primary on Monday and Friday. Alcohol before 18. Whats the harm? Published on Thursday 22 November 2018 by Crook Primary. Ever thought about how exposed our children are to alcohol? Published on Wednesday 3 May 2017 by Crook Primary. As you are aware we have launched our Credit Union in school. The savings scheme is being ran in conjunction with Prince Bishops Community Bank and The England Illegal Money Lending Team. 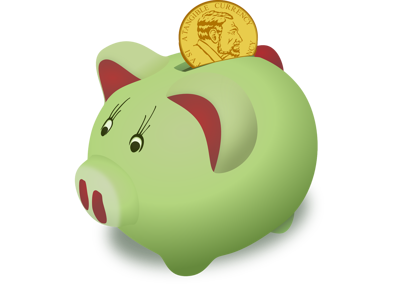 Junior Saver accounts are available to all pupils and Savings accounts are available to all parents. Please contact Mrs. Burton for an application form. Once the application form is completed it will be forwarded to Prince Bishops Credit Union who will send you your membership number and paying in card. Once you have these you can begin saving in school! All children will receive a piggy bank and parents who save £1 per week for ten consecutive weeks or £5 for 3 consecutive months will be credited with £25 from the Illegal Money Lending Team. To open the documents on our site you will need to have software capable of opening PDF files, such as Adobe Reader which you can freely download using the link below.